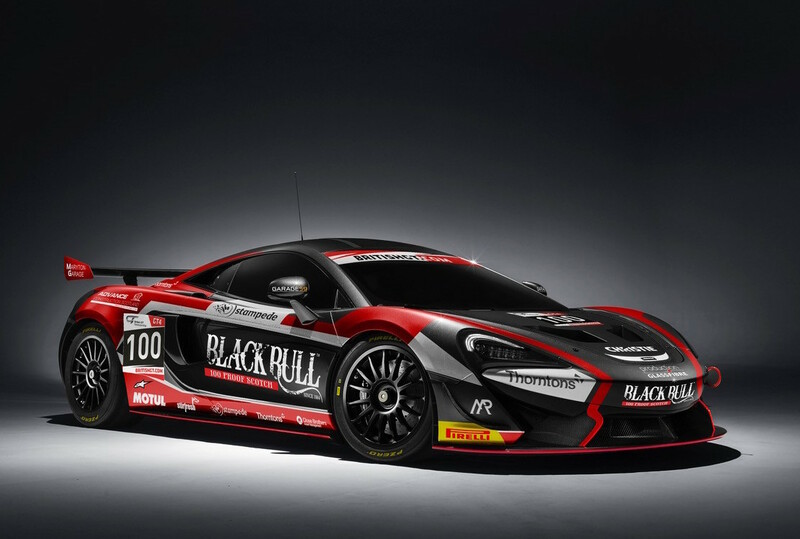 Teenage Angus sportscar sensation Sandy Mitchell delivered a blistering performance to score his first international victory in the weekend’s Paul Ricard round of the Blancpain GT Endurance championship. Tayside track star Eilish McColgan has revealed the cheeky secret behind her television debut two decades ago. 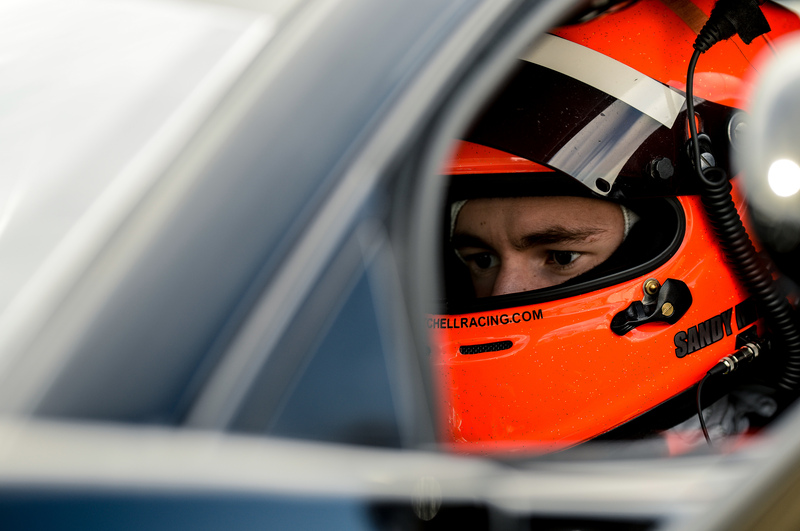 GT star Sandy Mitchell’s season has received a boost with selection to the British Racing Drivers’ Club Rising Star scheme.